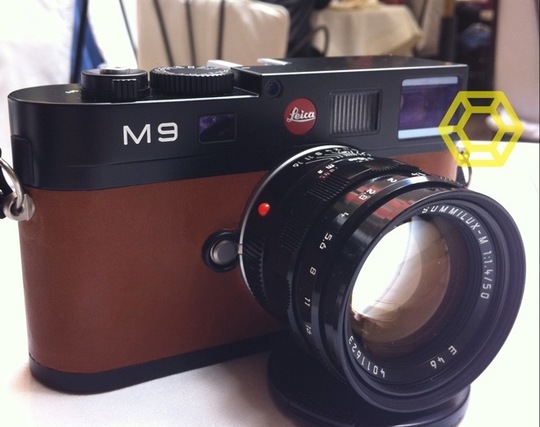 Since the introduction of the Leica M9 on 09.09.09, I have seen only two different limited editions of the M9: the first one was for Amateur Photographer magazine and the second one was on display in Tokyo. 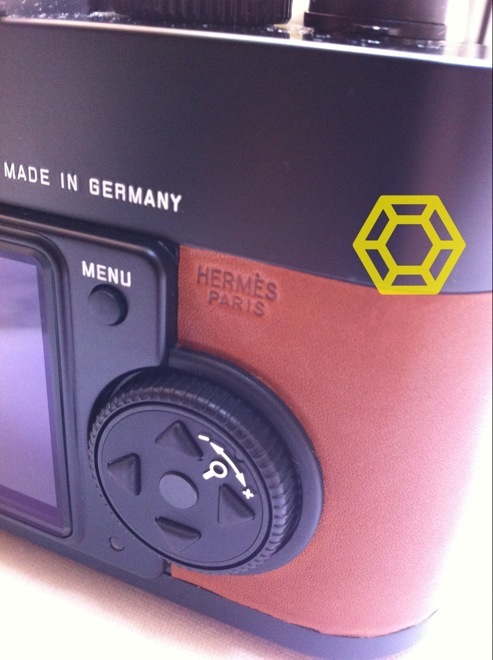 This is the Leica M9 Hermès Limited Edition - probably a custom made piece, not related to the Titanium Leica M9 that will be released for Photokina next week. This entry was posted in Leica M9 and tagged Leica Hermes, Leica Limited Edition. Bookmark the permalink. Trackbacks are closed, but you can post a comment.